The popular at-large city councilor secures backing of the national pro-choice organization. By Garrett Quinn·	 7/20/2015, 4:30 p.m. Believe it or not there is an election this fall but it’s the middle of summer so nobody is paying attention. Yes, there’s an election in New Hampshire but this fall but voters, at least a handful anyway, will head to the polls to vote in Boston’s biennial city council elections. Even though there is next to action this time around some councilors are still racking up big time endorsements. 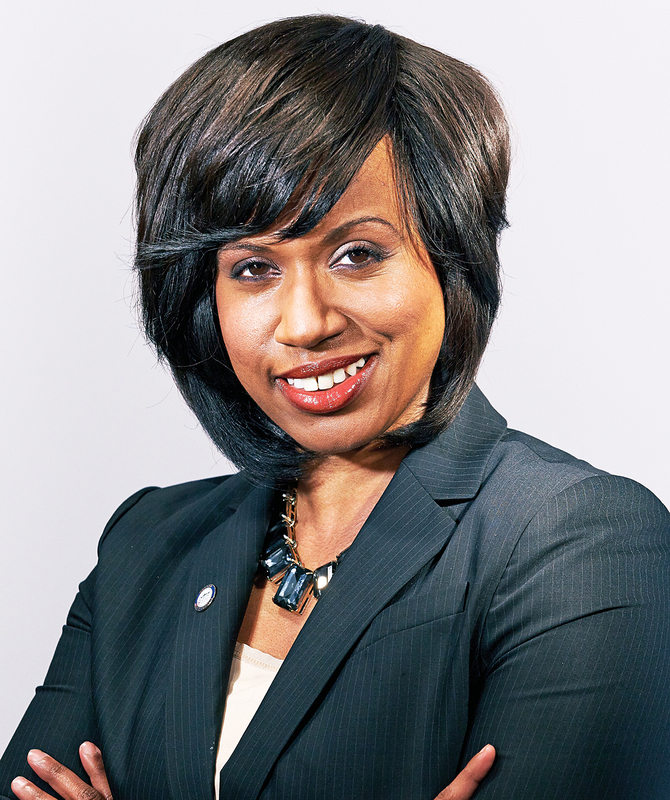 At-Large City Councilor Ayanna Pressley, the most popular citywide councilor according to the last election, has received the backing of that national pro-choice organization EMILY’sList in her pursuit for a fourth term in Boston City Hall. The Democratic leaning organization honored Pressley, a Dorchester resident, earlier this year when they named here a “Rising Star” at an event in Washington, D.C.
Pressley is vying for one of four at-large council seats in the chamber. Councilors Stephen Murphy of Hyde Park, Michael Flaherty of South Boston, and Michelle Wu of the South End are all running for reelection. Dorchester teacher Annissa Essaibi-George and South Boston resident Brian Fuller are also running. The likely low-turnout election comes at a time when the council has reinvigorated itself as a political body in the city. The dearth of candidates running in the September primary guarantees that all six of the qualified candidates will appear on the general election ballot in November.